For a new parent, nothing compares to the safety of your child. So as you think about selecting the right furniture for your little one’s room, you might wish to consider these Keys to Choosing Children’s Furniture. Children’s furniture is unlike any other type of home furnishing. Sure, style and customization matter. But safety and durability come to the forefront of necessary qualities. And Brandenberry Amish Furniture understands this. That’s why their builders carefully craft and inspect each piece of furniture. Because Brandenberry wants to make sure their children’s furniture can withstand the wear and tear of active kids. Plus, Brandenberry desires to give parents the peace of mind that they’re providing their child with safe, top-quality pieces of furniture. 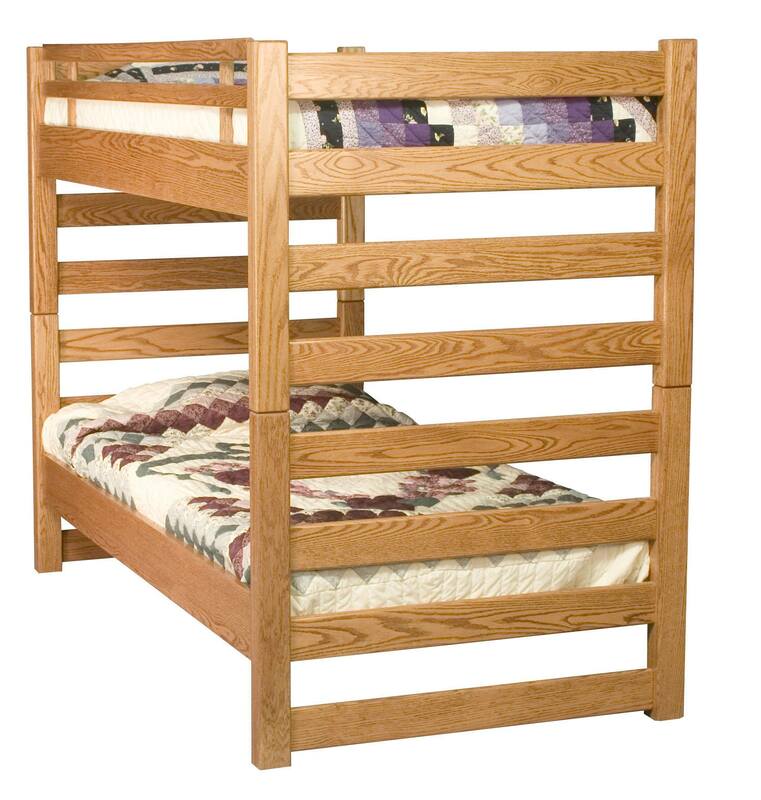 Cribs and youth beds from Brandenberry illustrate their emphasis on comfort. Because these pieces provide smooth surfaces, sturdy craftsmanship and ample space for growth. So the furniture will withstand the wear and tear of children. Brandenberry offers expertly-crafted children’s furnishings for every aspect of life. So parents and caregivers can obtain convertible cribs, high chairs and kids chairs. And Brandenberry also offers kids tables and toys to complete bedroom sets, desks, dressers and mirrors. Planning to furnish an entire child’s bedroom? Check out the bedroom sets. They start with a convertible crib that becomes a toddler bed. Later, the toddler bed converts to a full or day bed. In addition, the changing dressers convert to a traditional dresser when kids get older. So this eliminates the need to purchase another costly dresser later in a child’s life. Amish artisans handcraft each piece with great attention to detail. As a result, the builders produce pieces with unmatched levels of beauty and durability. All children’s and baby furnishings should use organic, non-toxic stains, paints and dyes. If you’re unsure about the safety of a product, consult the retailer or builder. Customers can order children’s furniture from Brandenberry as shown. Or, they can specify their customization wishes. And these options include wood specie, finish and hardware. Plus stuff like changes to doors or drawers. To learn more about Amish Children’s Furniture, visit Brandenberry Amish Furniture. Or visit our ‘brick and mortar’ store in Shishewana, Indiana. And view the complete selection of children’s furniture.